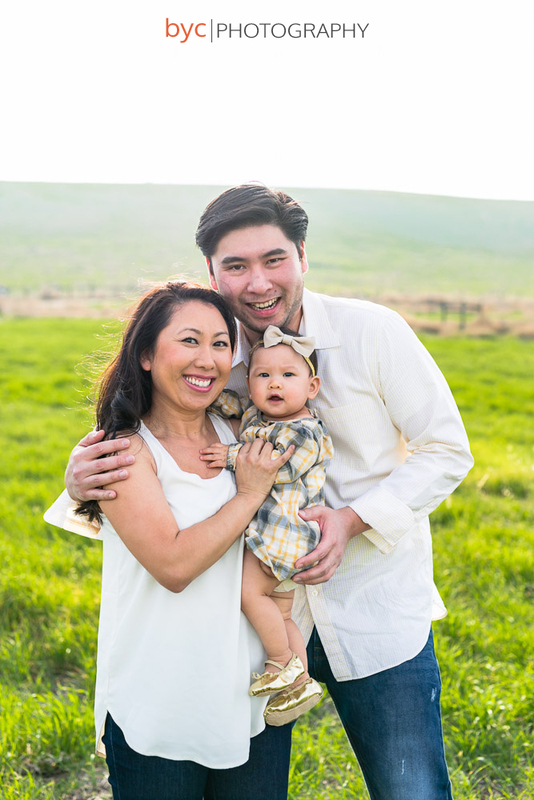 Say Hi to the Lao family! 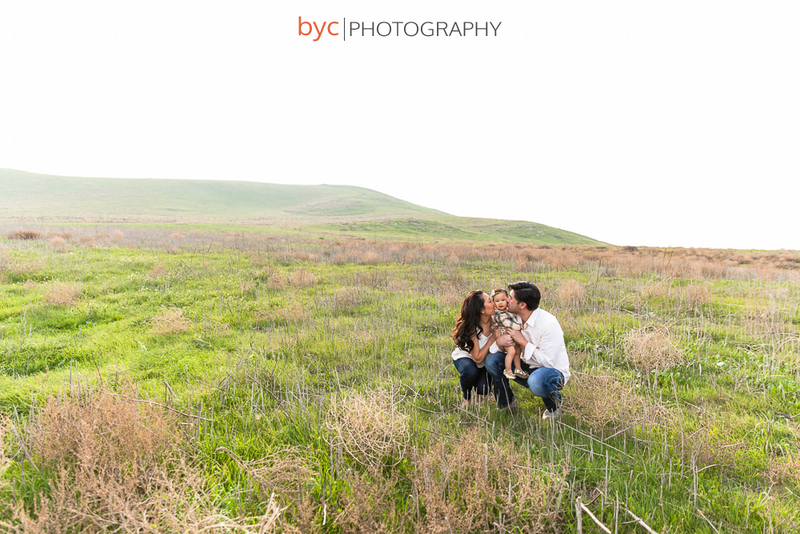 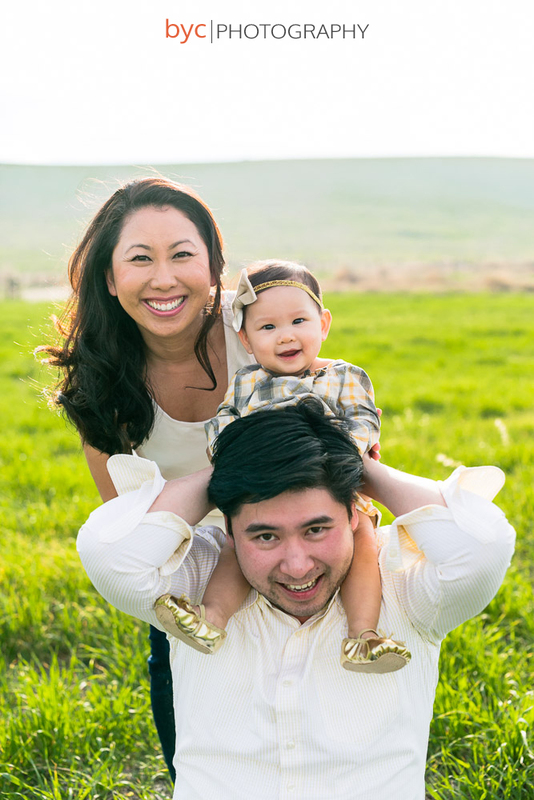 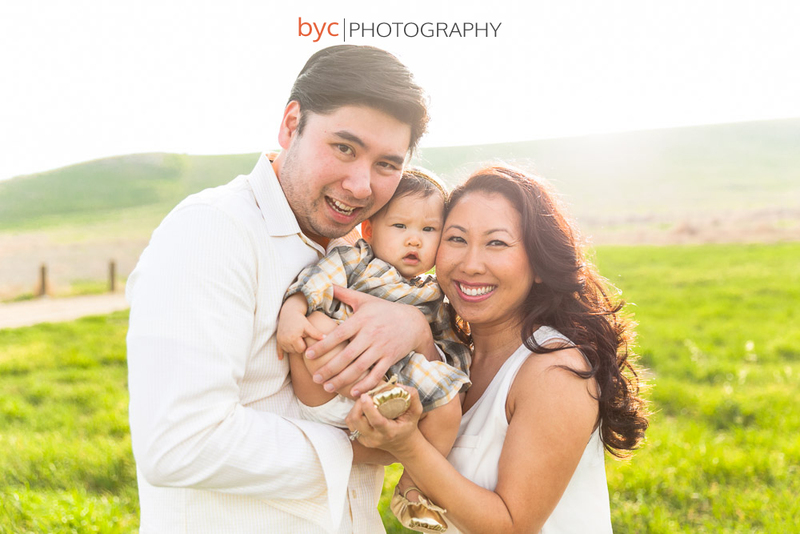 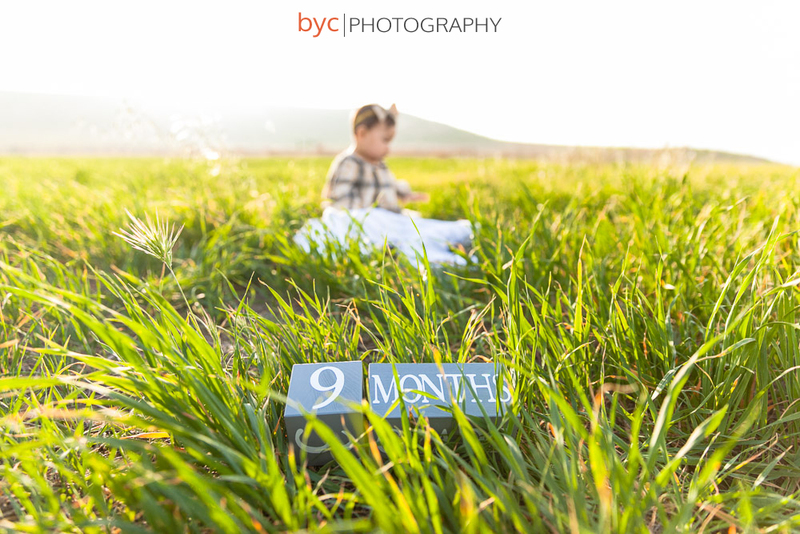 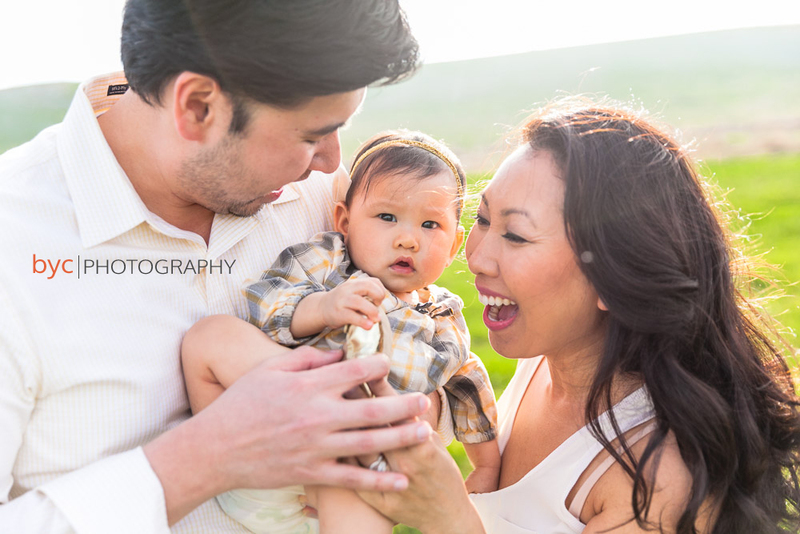 For this family session, we went to the beautiful Quail Hill in Irvine, CA. 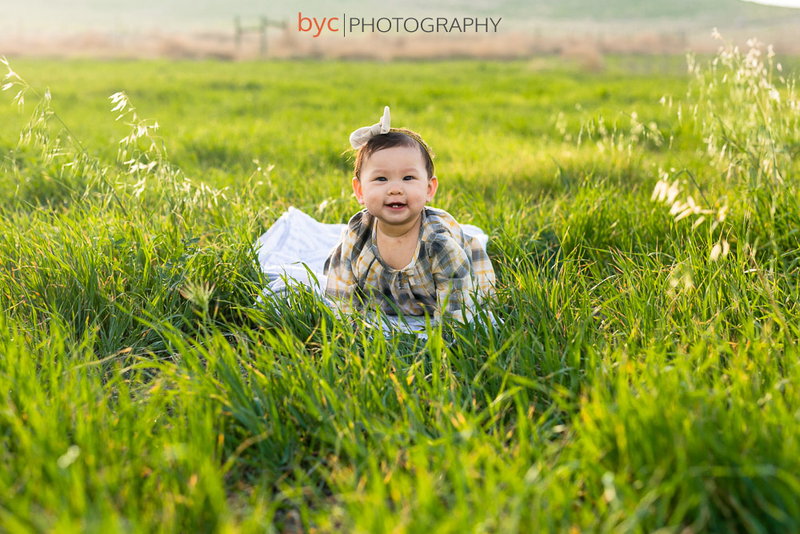 Since little Emma is only 9 months old, the length of a car ride is limited so I’m glad this was not too far from them. 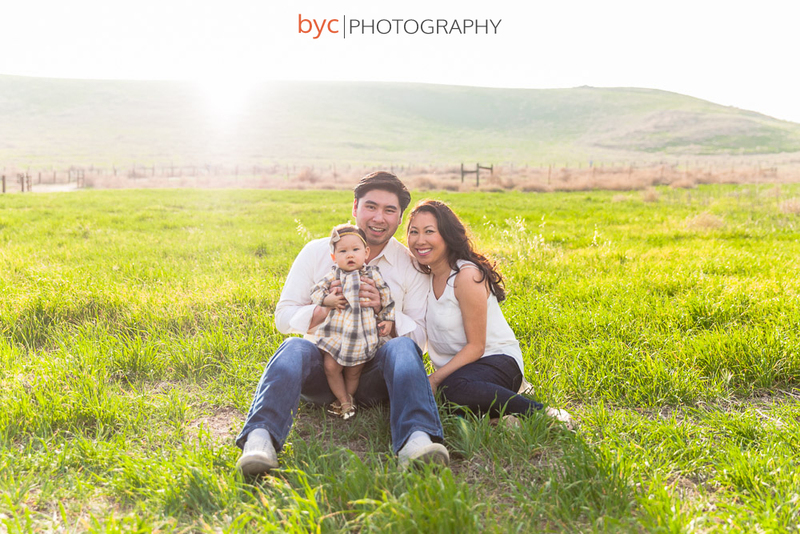 I learned that this was their first family portrait session ever! 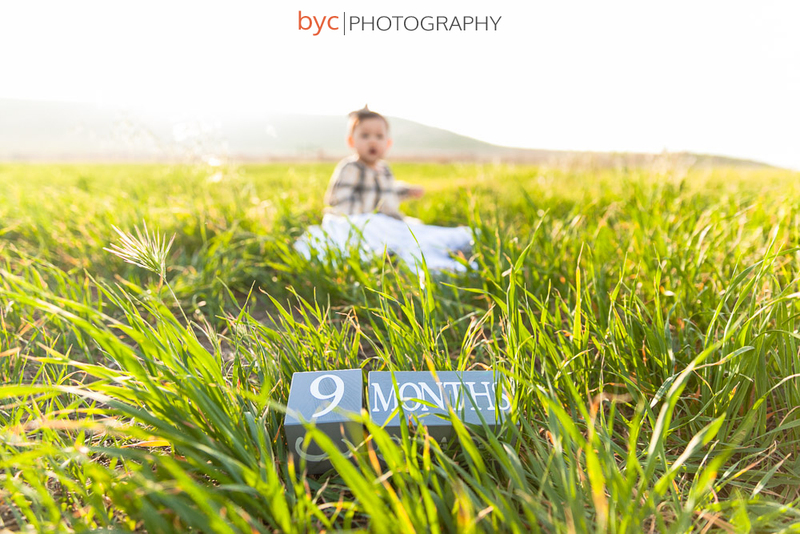 No pressure or anything! 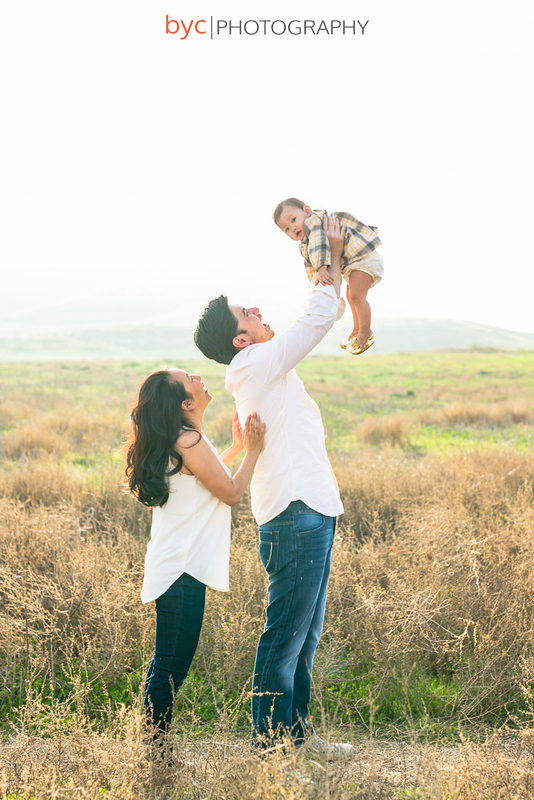 We instantly clicked as we exchanged stories of having a baby and all the little adventure and joy they bring to us. 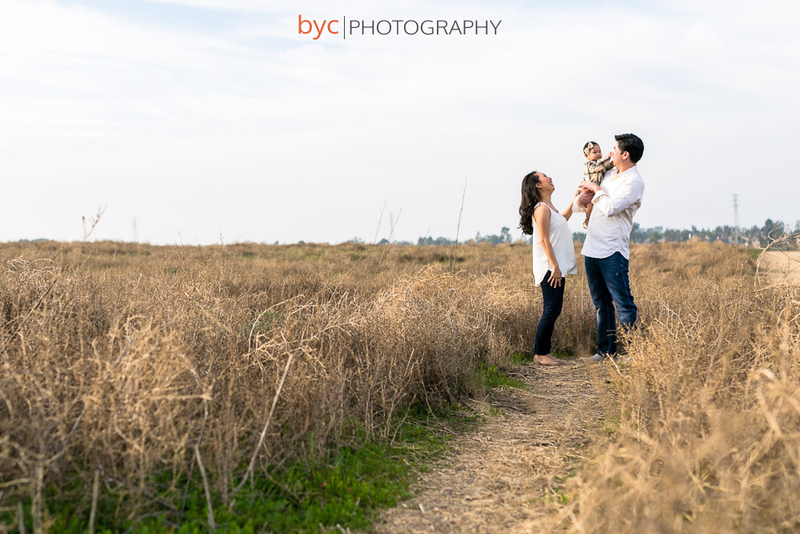 I normally keep our family session super casual and relaxed so by the time we were done, it felt like we had just gotten started. 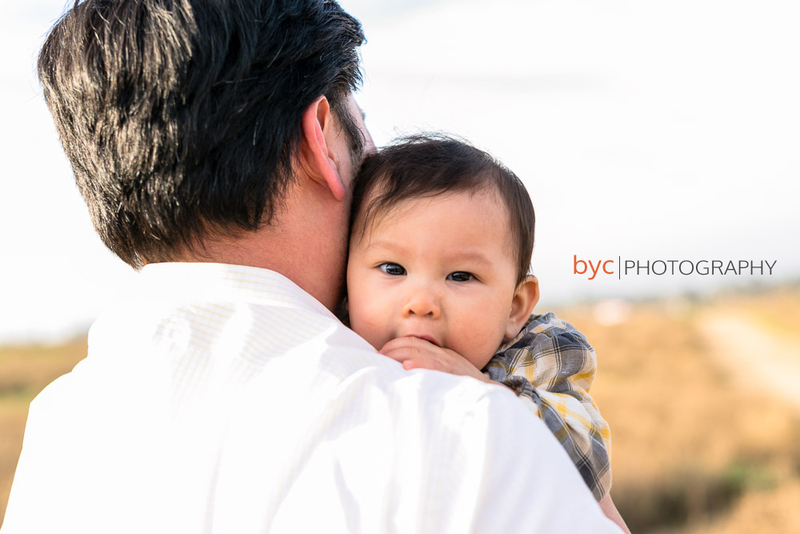 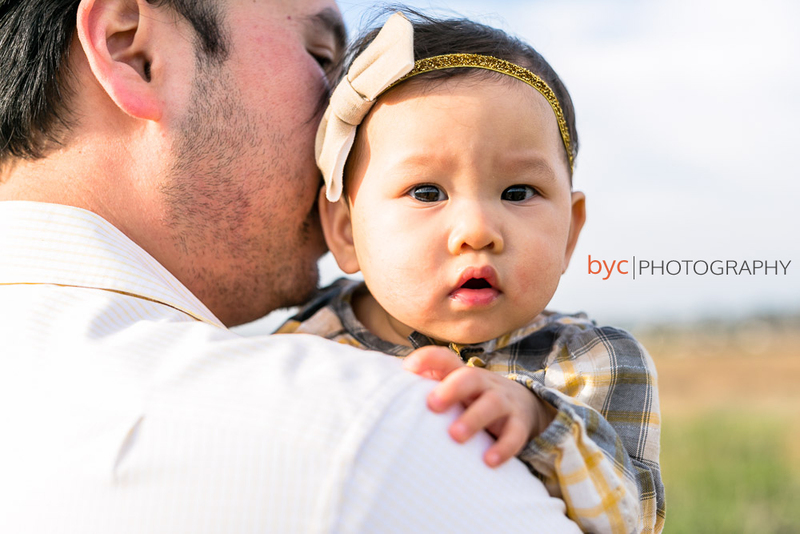 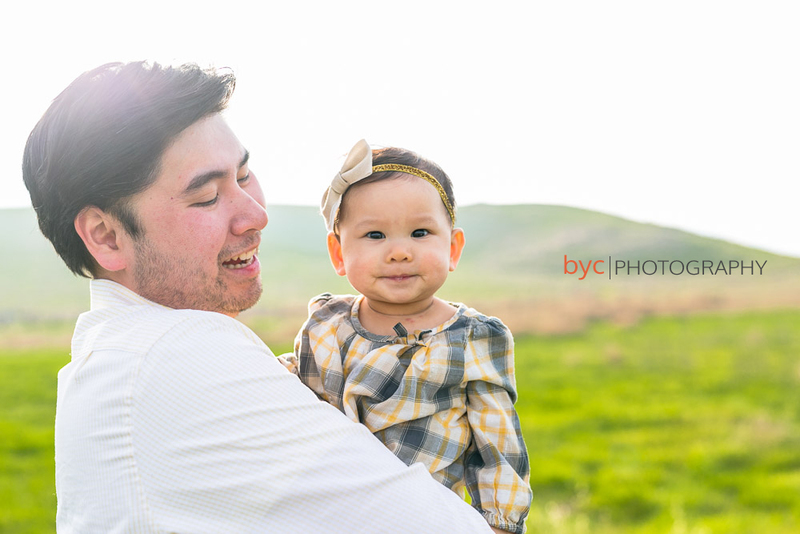 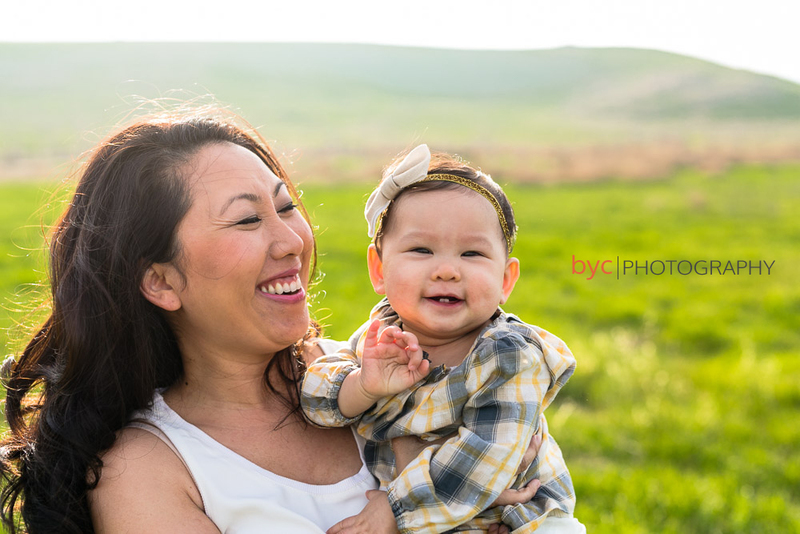 I posted a few of my favorites from their family portrait session so I hope you enjoy!